The rumored date of Apple’s upcoming product event has changed yet again. Originally, outlets reported that it would be held on March 15, but this eventually changed to March 22. 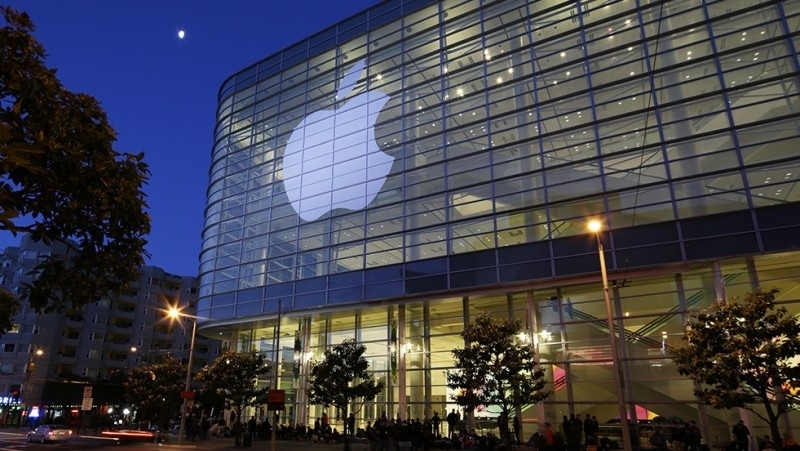 Now, a report from Buzzfeed claims that the Cupertino company will be revealing a series of new products on March 21. The publication cites “sources in a position to know” and follows a previous report of a date change from Korean site KG News. It’s possible that Apple has been forced to alter the dates because of its ongoing battle with the Department of Justice over the San Bernardino Shooter’s iPhone. It’s worth noting that March 21 is just one day before Apple is scheduled to face the US government in court. The product launch is said to be a “smaller scale event,” which hints that it may take place at Apple’s Town Hall in Cupertino. The event will see Apple unveil its 4-inch iPhone SE, which was previously known as the 5se. The device is very similar to the 2013 iPhone 5s and is expected to replace the older smartphone in Apple’s lineup. It’s likely to include an A9 SoC and support Apple Pay, alway-on Siri activation, and the ability to take Live Photos. It's also possible that we'll see a revamped 9.7-inch iPad Pro featuring the same A9X chip as the 12-inch version, as well as a new selection of Apple Watch bands. None of the products Apple is unveiling at the event are likely to set the tech world ablaze with excitement, but they do offer a few interesting updates to some of the company’s current lineup. It may be for the best that Apple isn’t showing off something it considers revolutionary, as it would no doubt be overshadowed by the impending court case.